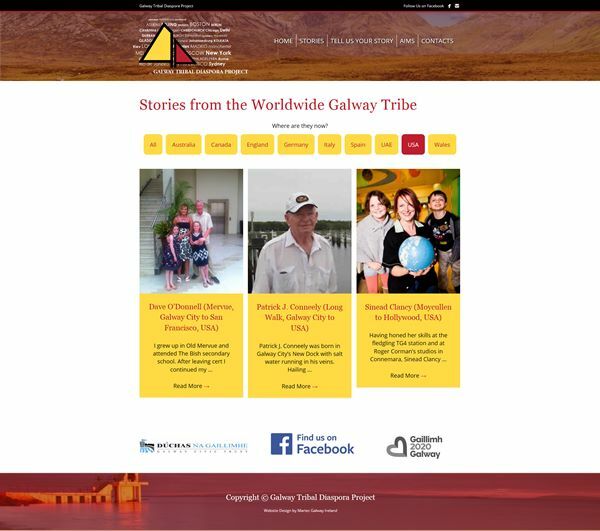 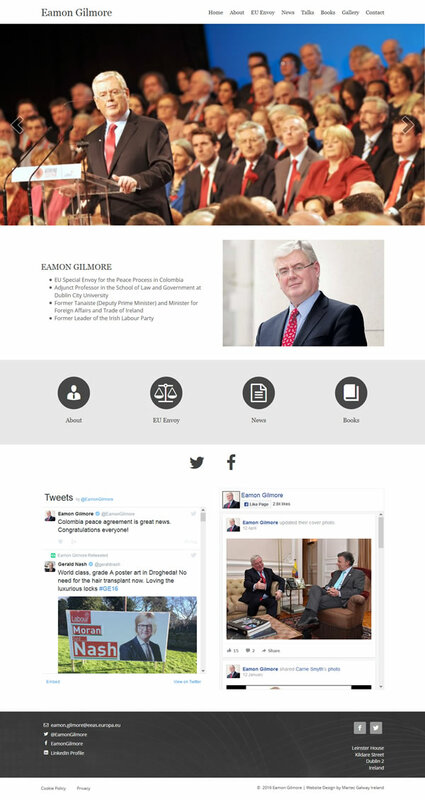 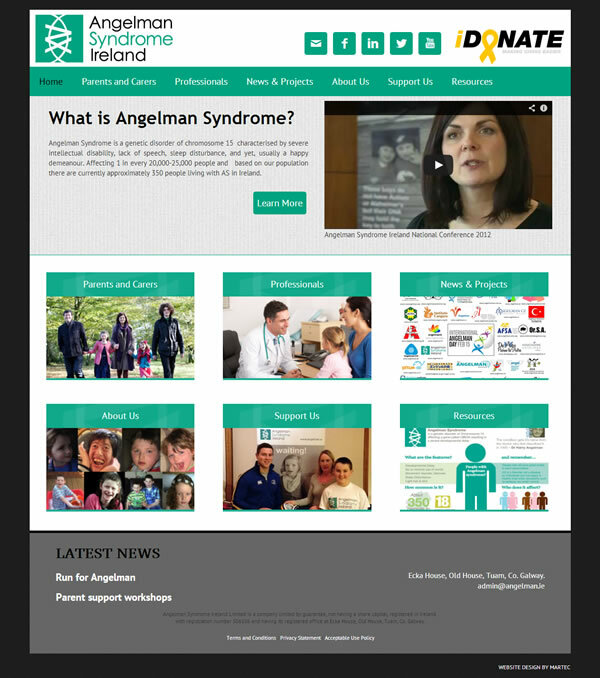 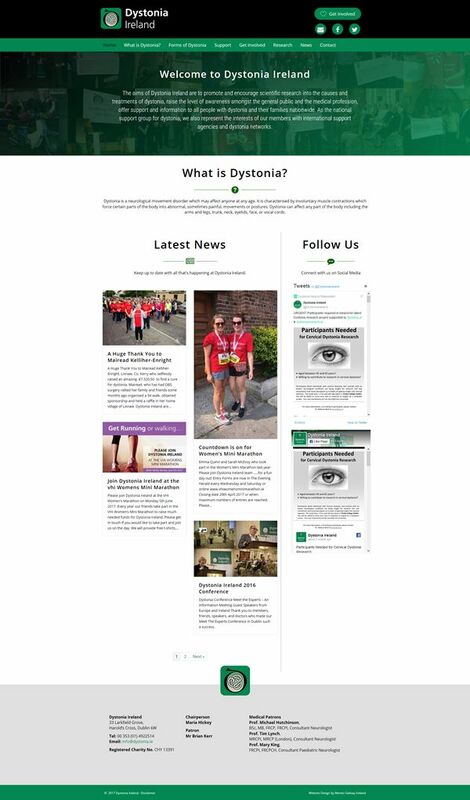 Website Design and Logo Design for Non-Profit & Charities in Ireland. 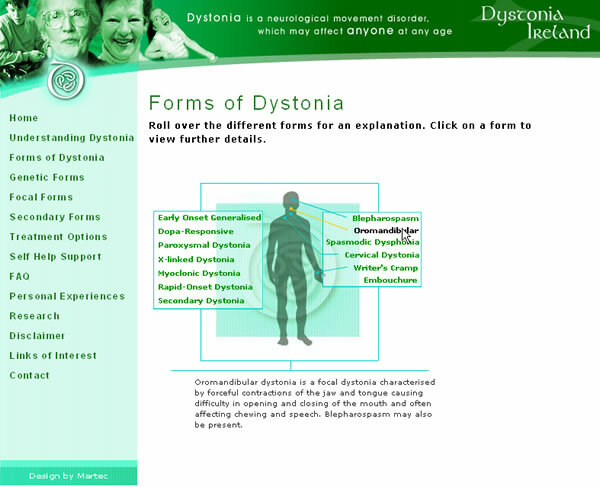 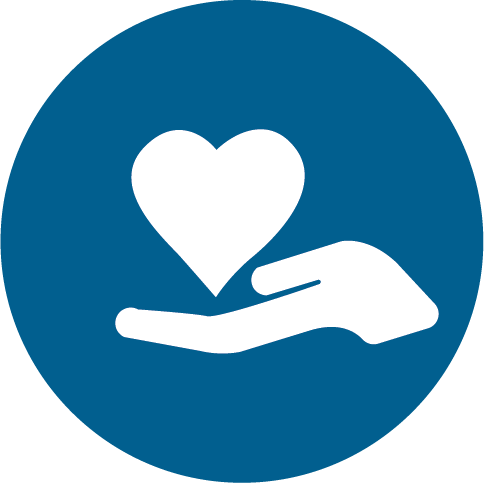 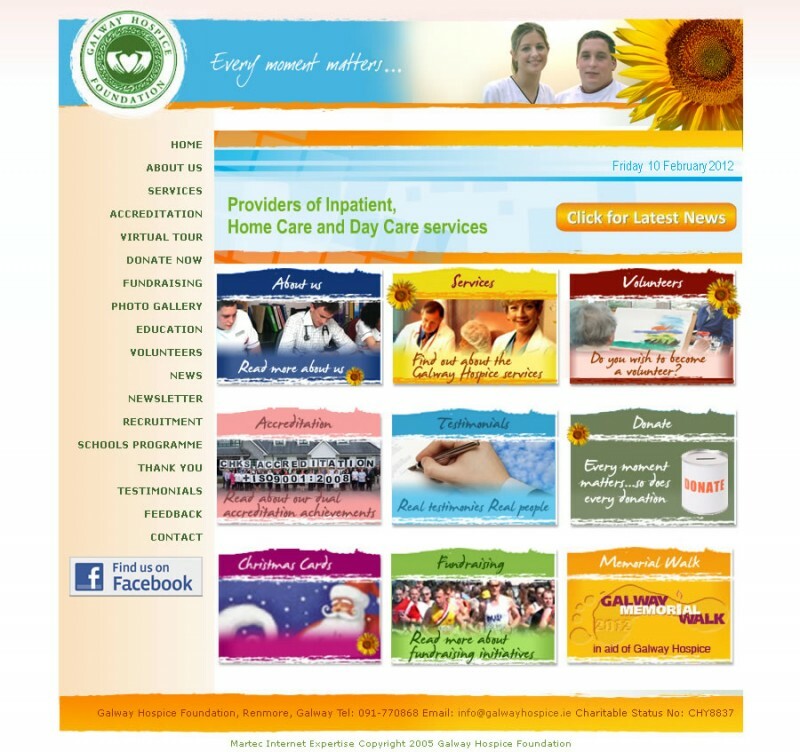 Need a Charity or Non-Profit Website or Marketing? 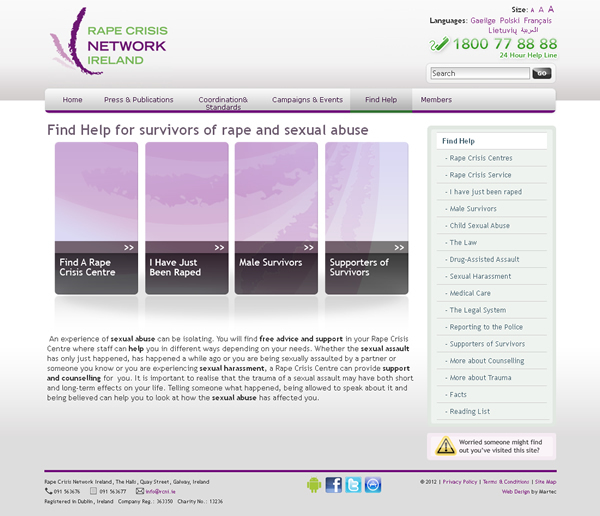 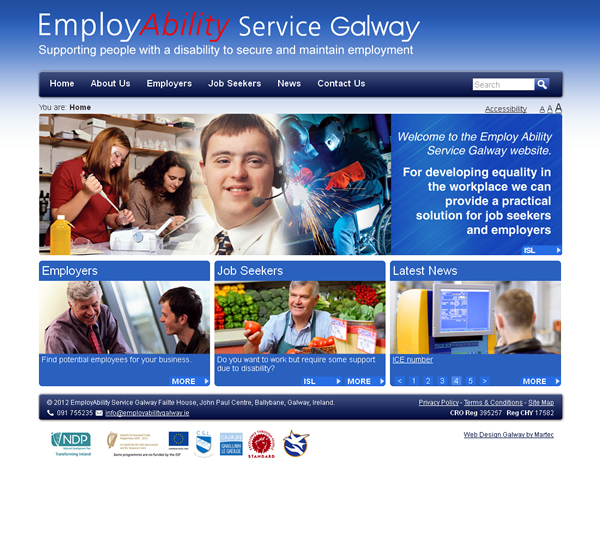 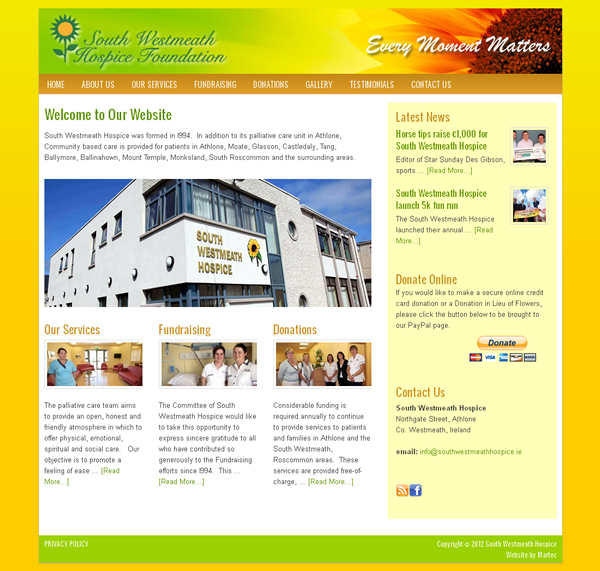 We Specialise in Website Design and Logo Design for Non-profit and Charities in Ireland. 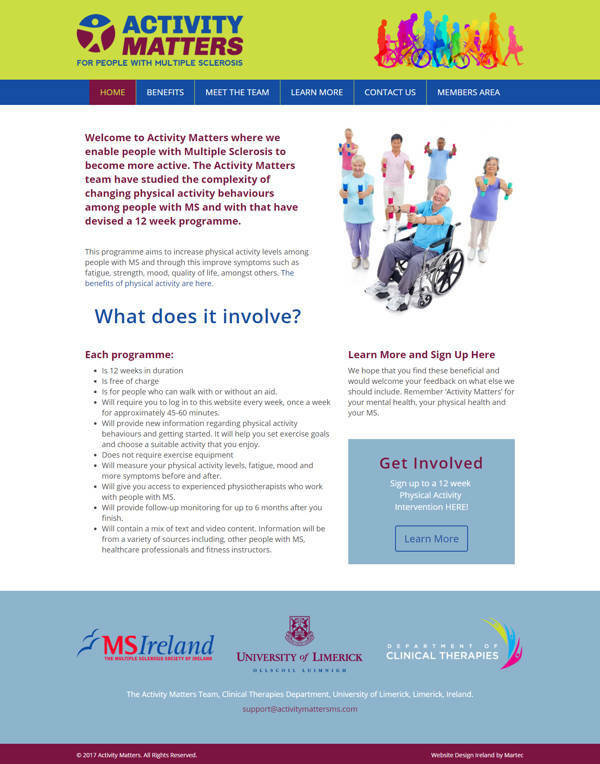 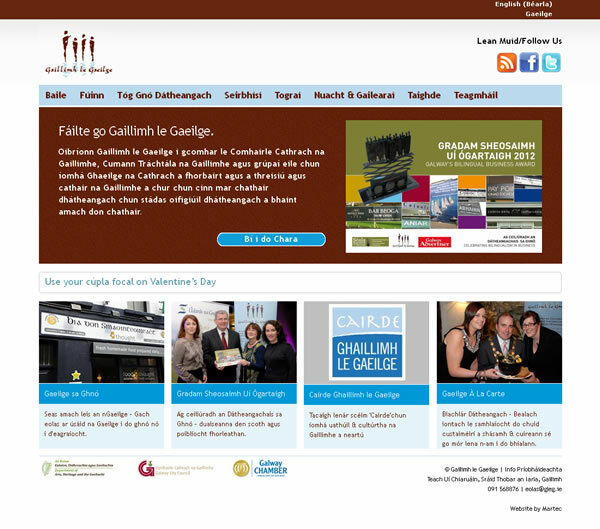 We Offer Top Quality Marketing and Design for Irish Charities and Nonprofits in Ireland. 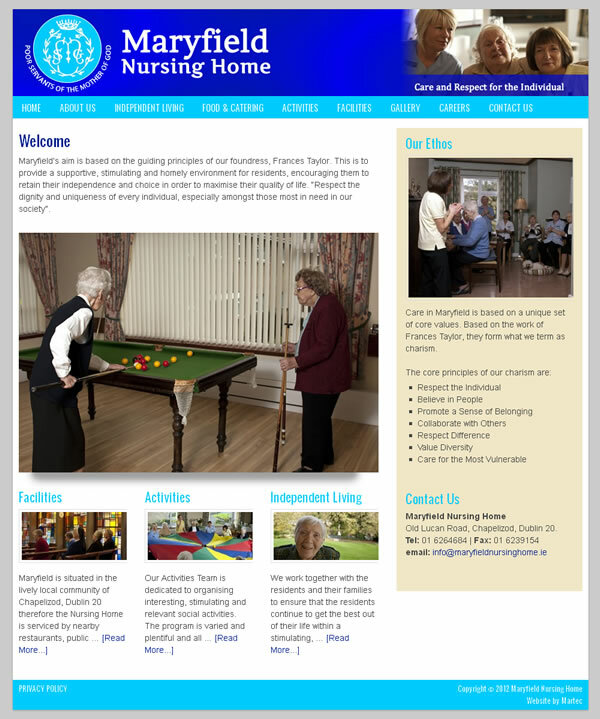 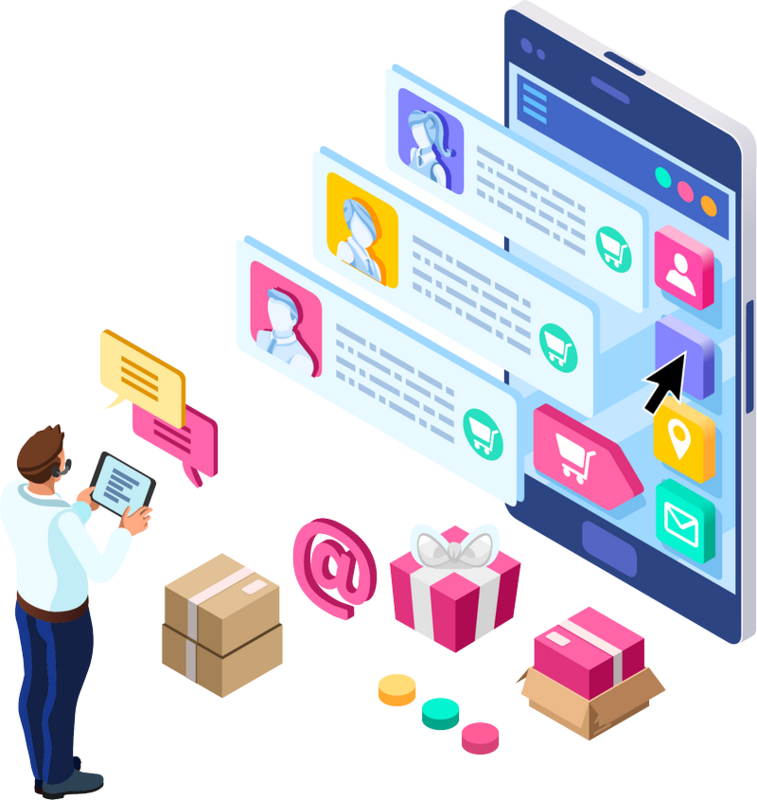 Custom Website Designs Built to Order with Full Training and Ongoing Support. 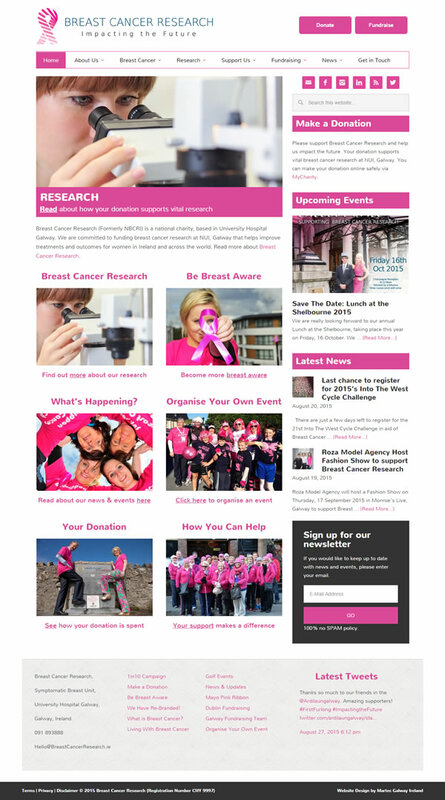 Website Design, Logo Design, Donation Systems, Newsletters, Event Management, Conferences, Fundraising Forms and Payment…Get in Touch.